CAE has signed a long-term training contract with easyJet valued at more than £100m over the next 10 years, to train the airline’s pilots. CAE will provide easyJet with state-of-the-art pilot training solutions at training centres located in London Gatwick and Manchester in the UK, as well as Milan, Italy, and build a new state-of-the-art training centre in London-Gatwick with a dedicated space to serve easyJet’s training needs. Nine Airbus A320-family full-flight simulators (FFSs) and three flight training devices (FTDs) will be deployed in the new London Gatwick centre, Manchester and Milan. The centres will be ready for training starting in the second half of 2019. Chris Browne, easyJet’s Chief Operating Officer said, “The safety and welfare of our customers and crew is easyJet’s number one priority and by choosing CAE as our training partner of choice and investing in the most advanced technologies, we not only continue to enhance the quality of our pilot training, we maintain and enhance our commitment to safety. 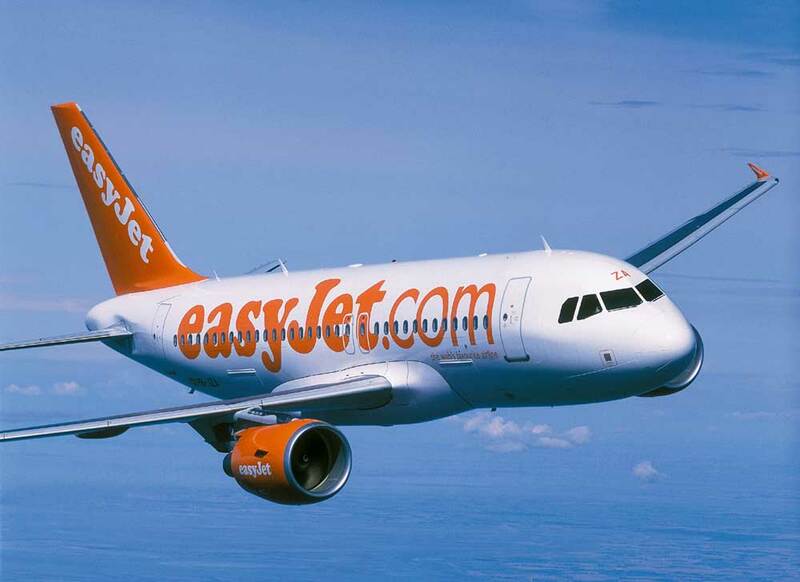 easyJet will be the launch customer for CAE’s new 600XR FTDs. The airline will also be using CAE’s 7000XR Series full-flight simulator with embedded capabilities to address new EASA regulations related to Upset Prevention and Recovery Training (UPRT). Long-term pilot training contract with CityJet, the Irish European regional airline. CAE will deliver Bombardier CRJ900 pilot training to the airline for eight years following the start of training expected by May 2020. A two-year pilot training agreement with LOT Polish Airlines, flag carrier of Poland, on various Boeing, Bombardier and Embraer aircraft platforms.